Your privacy is important and it is something you need to keep an eye on. Many companies are out there to help you with your online privacy and information but what about your mobile phone? I have been testing this app out for a while and really do not have a lot of complaints. It is simple to install, the directions are clear and straightforward, and you can easily turn it off/uninstall it if needed. As I mentioned, it is a free app, so there are some ads in it. I did not find them a pain or do they take away the quality of the app. I did touch base with the developer on it, and they indicated some changes might be coming. In addition to what the app does for your privacy, it does have some nice themes to it. 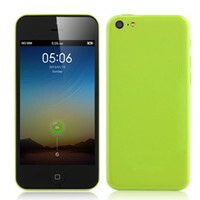 If you enjoy customizing your phone, you will enjoy giving the app a cool look. I have put together a video review of the app, so you can see how it works and is laid out. 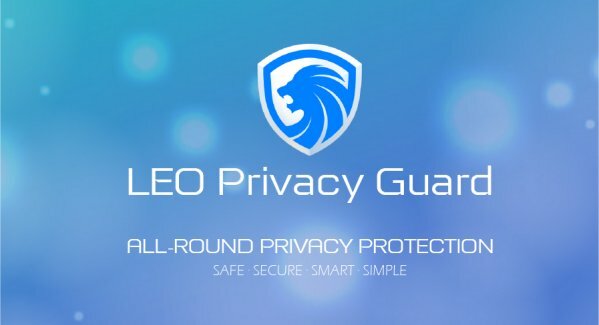 If you are concerned about your privacy on your Android device, LEO Privacy Guard is a good option for you to try. You can download from Google Play and see what is all about. Right now there are over 500,000 5 Star ratings, so it must be doing something correct. 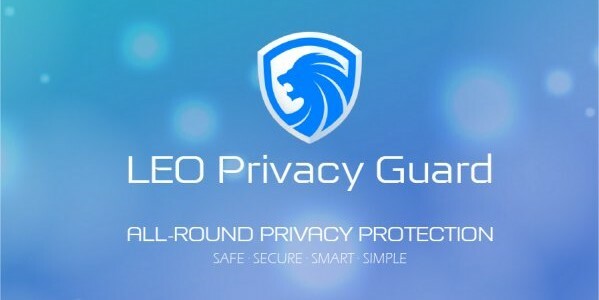 An easy to use app to help keep things you want private on your Android device.